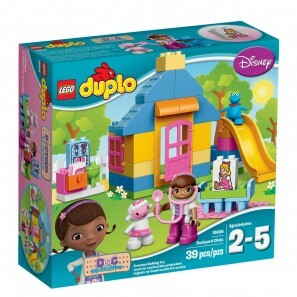 LEGO DUPLO Brand Disney Doc McStuffins Backyard Clinic Building Kit Just $20.99! 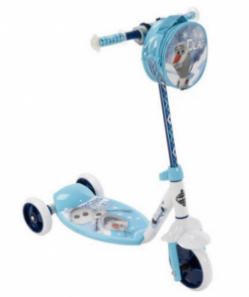 Huffy Disney Frozen Olaf 3-Wheel Scooter Just $15.97! 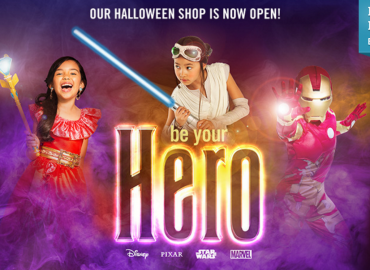 FREE Shipping With Any Halloween Shop Purchase At The Disney Store! 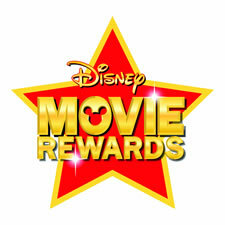 10 FREE Disney Movie Reward Points! 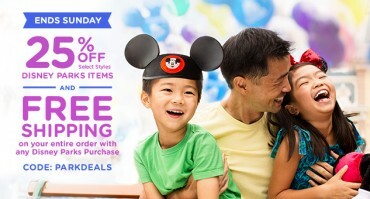 Add 5 FREE Disney Movie Rewards to Your Account! 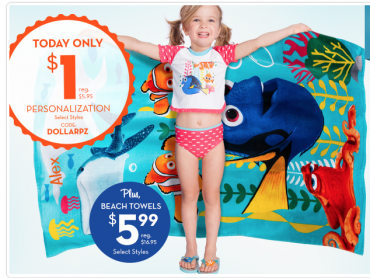 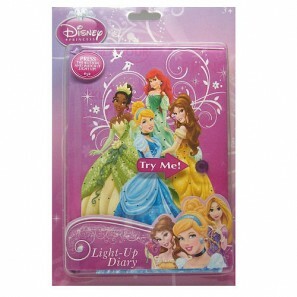 5 FREE Disney Movie Rewards!